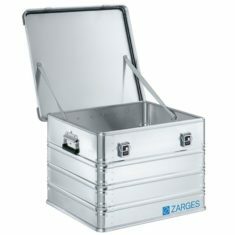 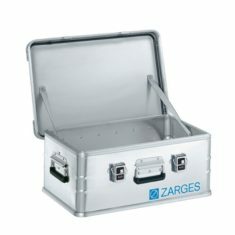 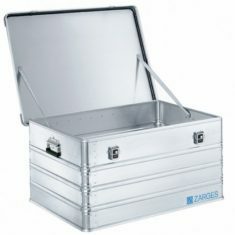 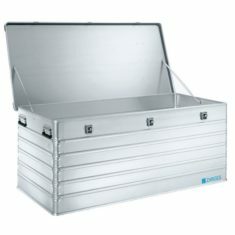 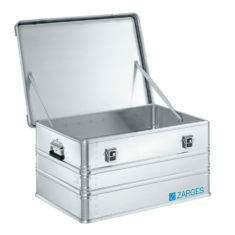 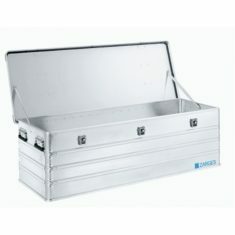 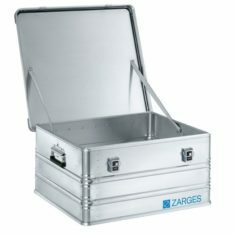 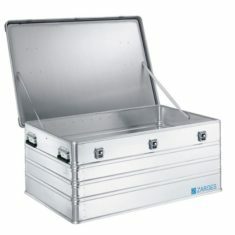 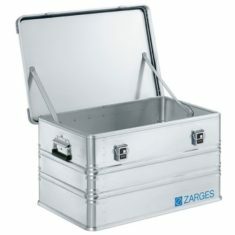 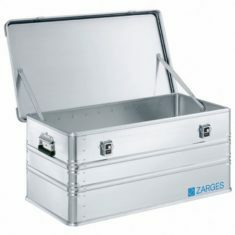 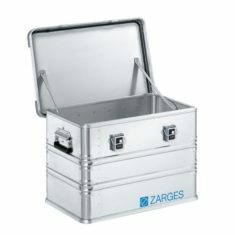 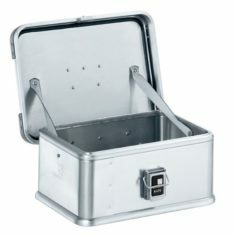 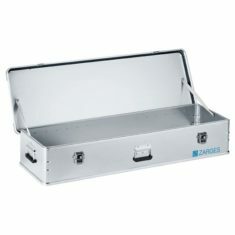 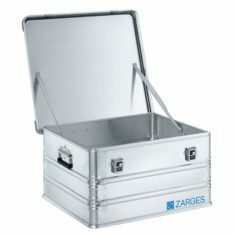 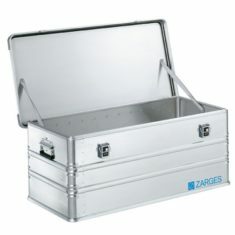 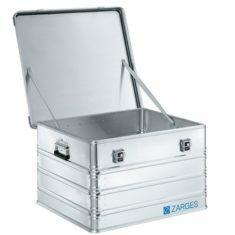 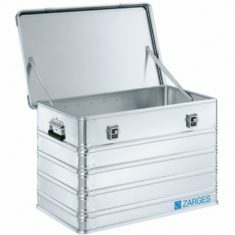 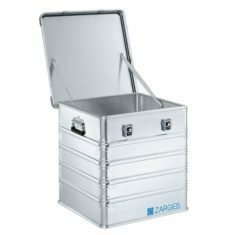 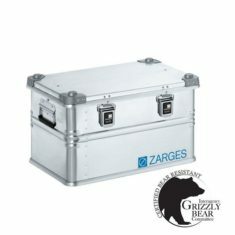 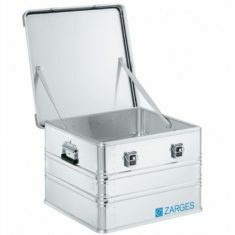 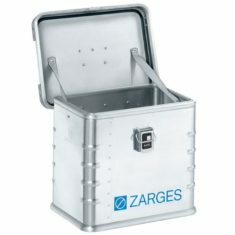 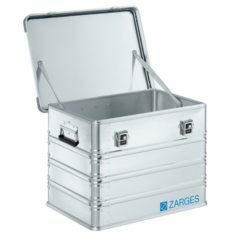 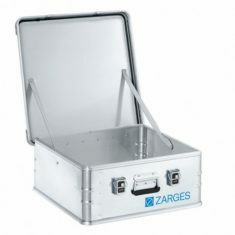 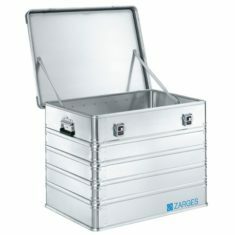 Zarges Cases are excellent general purpose storage and shipping containers, used the world over in a variety of markets. 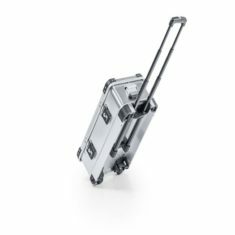 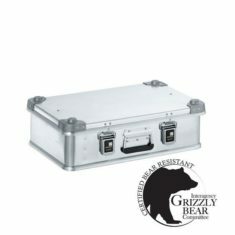 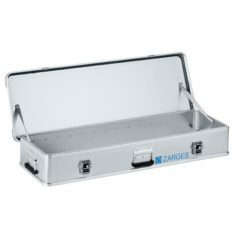 Whatever you need to protect and wherever it’s going Zarges aluminum cases are ready for the task. 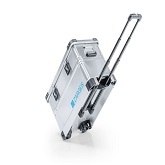 We value you as a customer and welcome the opportunity to assist you with your case needs, today and in the future. 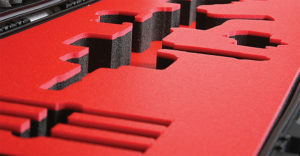 So, if you don’t find what you need here, let us know and we can help.